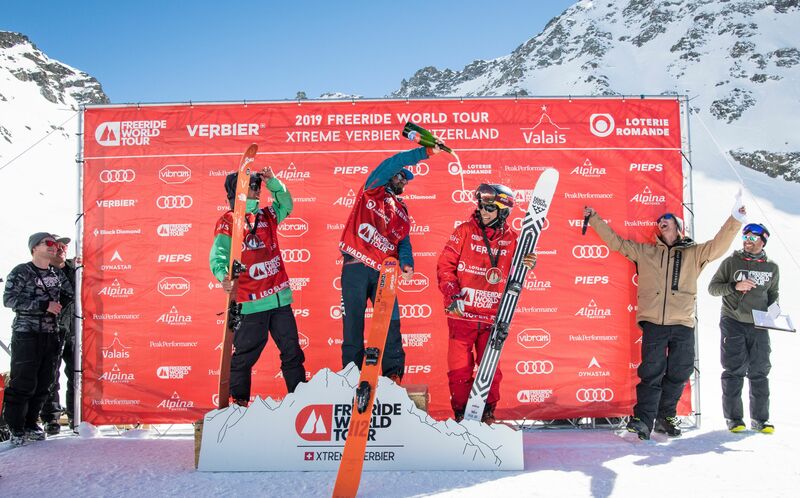 It’s on the anima, the model which he has skied since it was first produced in 2015, that Kristofer Turdell won the latest World Freeride Championships (FWT). Destined for back-country freestyle, this ski has a classic camber and is fitted with a double rocker which seemed to be intended less for the changeable snow conditions of the FWT than for big sessions in the deep. History has nevertheless propelled it to the heights of versatility, explanations from the principal interested party. Do you remember the first time you skied the anima, any memories ? Kristofer : It was cool looking green and long, my first pair was the 194cm. I liked those characteristic tips and the feeling of a truly all-round freeride ski. What are the qualities of these skis and how do they fit your skiing abilities ? 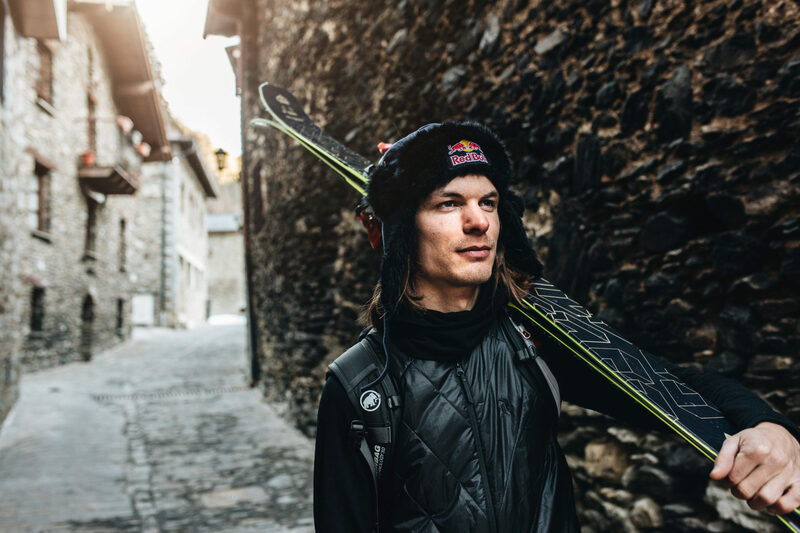 Kristofer : In my head I want to ski smooth with good flow in different terrain and snow qualities. Its a stable but at the same time playful ski and it feels safe in high speed while still super maneuverable in tight places. The skis are so durable, surprises me every time I land on on rock and in the end of the day I can’t find any scratches. And then the looks! year after year its the best looking ski on the market! These skis are a double rocker, it’s considered a backcountry freestyle ski, why don’t you ski on Corvus for exemple ? 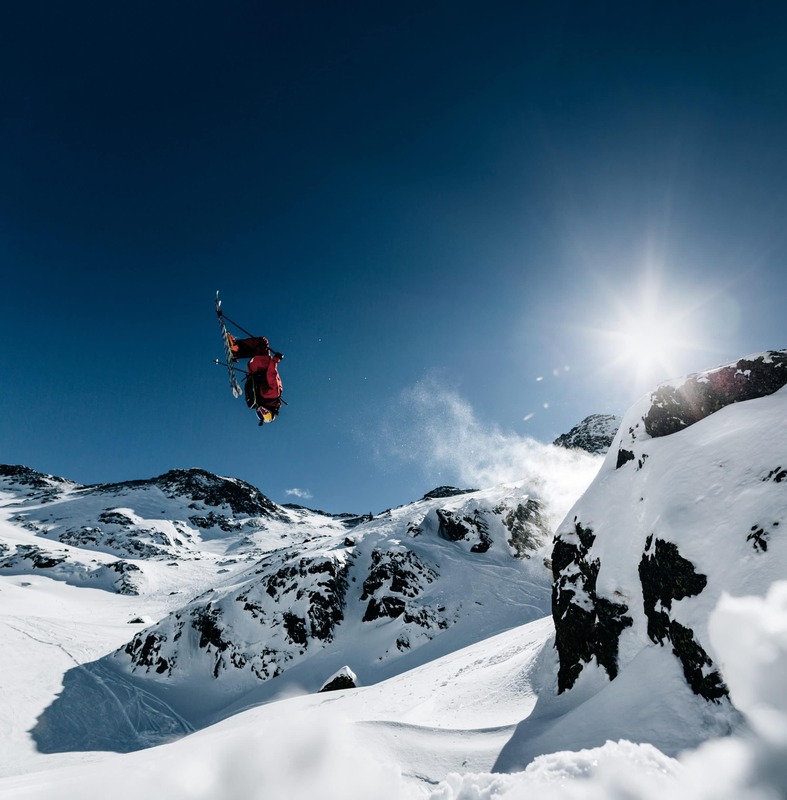 Kristofer : The camber on the anima makes it more powerful and ables to ski good on hard snow and its double rocker makes it more playful and lifts it up in soft snow. I like having a ski that have both. 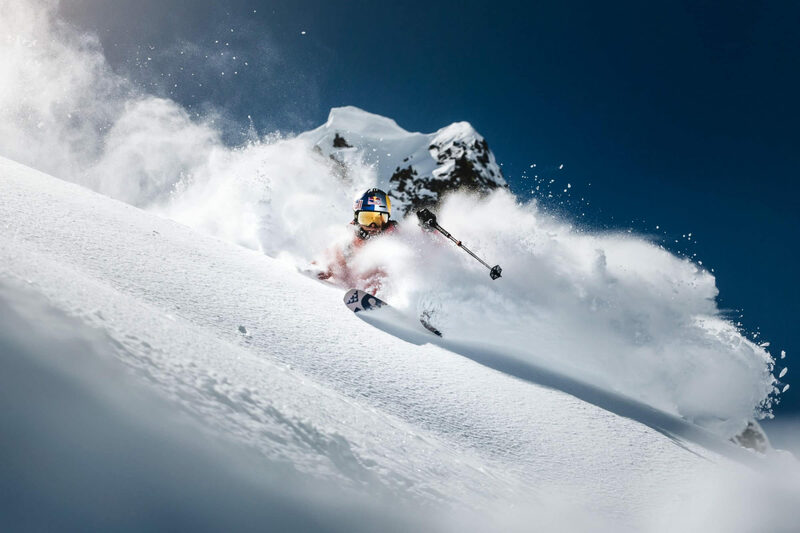 Does that influence your skiing in competition ? Kristofer : Yes, or I think it suits my style of skiing. I want to be able to do powerful SG turns in high speed, then float true technical parts, spin and have stability and ski width in landings. Why do you ski the Anima in 188 instead of 194 ? Kristofer : I am 176cm and 70kg and it feels like the anima188 is long enough for me to handle cliff drops and stay calm in big turns. Comparing it to the 194 its a little easier to turn around in tight places. Comparing to other skis that competitor use, is there a difference, do most competitors use double rocker skis ? Kristofer : I think all use double rocker or at least a tip rocker with an early rise tail. 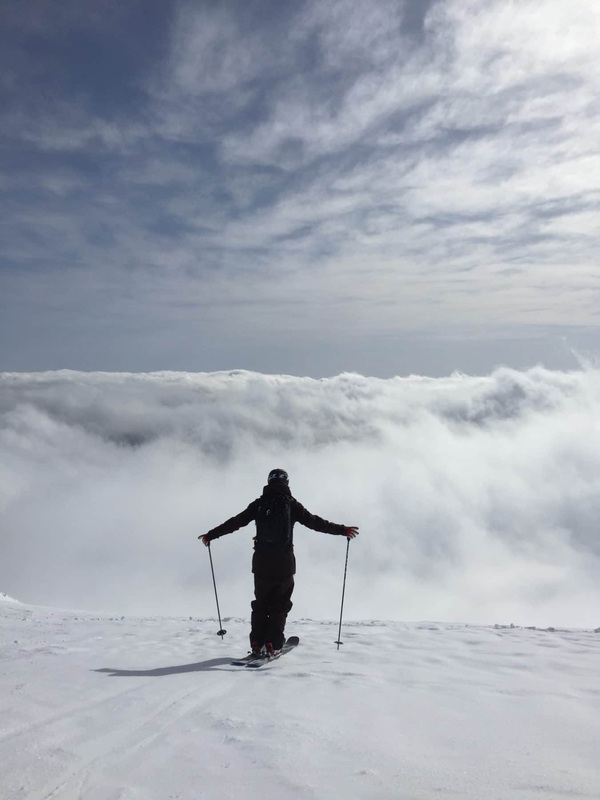 Then depending on the style of skiing, in fast big turns it helps with a stiffer more camber kind of ski and if you want to make smaller turns and hold your speed down so you have time to play around more its a good choice to go full rocker.